means using aircraft to provide access to life-saving, or life-sustaining medical care that would otherwise be unavailable to remote and impoverished populations. This might involve air transportation for sick or injured patients and their family members enabling them to reach a missionary hospital or clinic in minutes rather than days. It might involve providing critical care air ambulance service with medical equipment and personnel onboard the aircraft coordinated with medical partners on the ground. It might involve flying doctors and medical teams to remote villages, enabling them to conduct needed preventative care and specialty clinics, often the only access most indigenous people will have to the prenatal, pediatric, dental, or vision care taken for granted in developed countries like the United States. means forming a logistics “bridge” for doctors, medical teams, ministry organizations, and relief agencies in order to get critical personnel and supplies to places needing help—places that are too dangerous or difficult to reach with ground transport. In places where transportation infrastructure is limited, it can take hours or sometimes days to travel up rivers, across mountains, and around bandits, risking the safety and security of personnel and cargo - in addition to the high physical toll and lost work time. Or, you can fly! However, this often requires us to be a pioneering ministry, opening airstrips and building bases and infrastructure to support air operations in frontier areas where other can’t or won’t go. means providing mission-specific, professional pilot training not only for MAG staff pilots and programs, but for MAG’s partner organizations and the broader mission aviation community. “Missionary Aviation” involves professional aviators, flying critical missions, in challenging environments, with a high level of precision, while maintaining a high degree of safety. Our training department works cooperatively with the training departments of other mission aviation partners to ensure we maintain “best practices” in flight and aircraft maintenance standards. 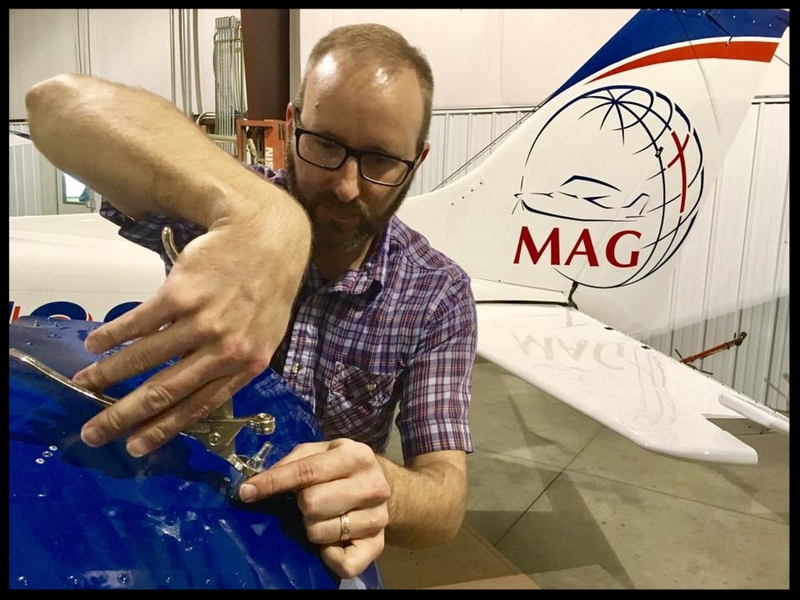 To that same end, MAG is partnered with MMS Aviation in Coshocton, OH in a unique Missionary Pilot-Mechanic Apprenticeship Program. This five-year program is designed to be a source of qualified, experienced, supported, deployable aviators for the mission aviation community.